Visit the beautiful Waimate District in the central South Island of New Zealand, and explore hills, rivers, lakes and small country towns. Get off the beaten track and explore our rural heartland. 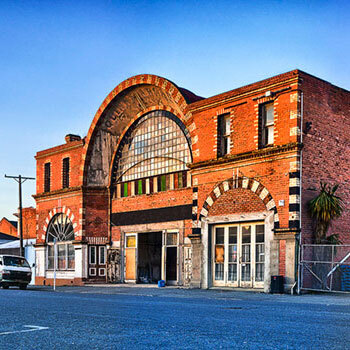 Waimate’s past as a food-gathering hub for Maori, and later as a frontier milling town on the edge of the forest is easy to connect with by following self-guided walks and visiting the district’s historic sites. The further you go, the more you’ll know! Moa, rock art, sawmilling, churches, and great characters are all part of our story. 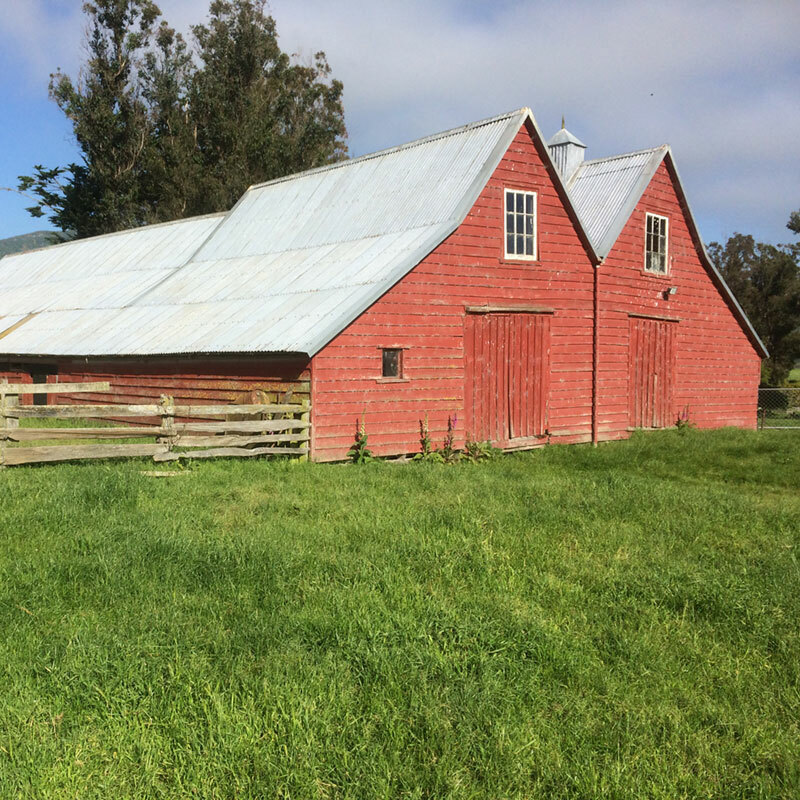 A lot of the best things to do in the Waimate District cost nothing, or very little. There are heaps of family friendly activities. You can run, bike or hike on the many shared use tracks. Check out the silo art, and other street murals. Go fishing at Hook Beach. Head to the Discover section on this website to plan your visit.  Explore Waimate District is on Facebook and Instagram, we can feature your photos if you tag us #explorewaimatedistrict.